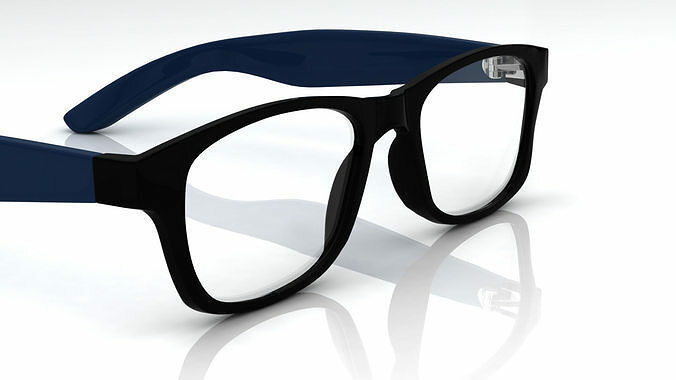 This is a high quality and detailed model of eyeglasses. Modeled and rendered in Maya. The Maya file is completely textured and staged as you can see on picture one.